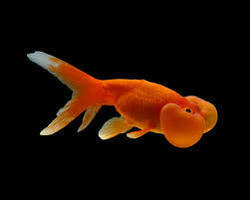 Aquarium Goldfish offered by us, is golden in colour and eye appealing look. We supply well quarantined fish from all over India and the world. 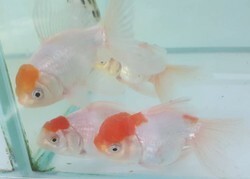 We provide to our client best quality calico goldfish.